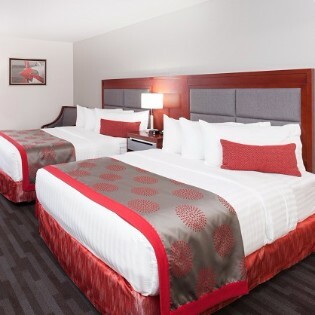 Looking for a great hotel room near Wheeling? 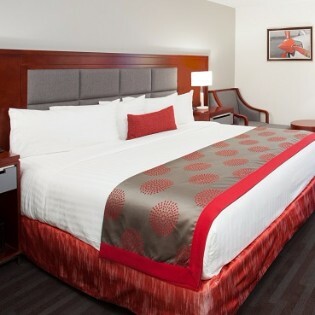 The Ramada Plaza North Shore has the newest rooms in the area. Offering two room types, King and 2 Double, means there is plenty of room for a group of friends to getaway or only enough room for 2 to sneak away! 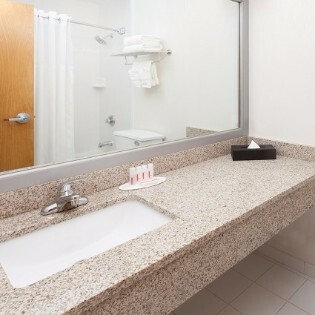 We invite you to view our room types below to find the best fit for your next stay on the North Shore.